Our Zinc Sulphate chemical (21% and 33% fertilizer grade and IP grade) is taking over the market for having the most demanded chemical composition. The chemical is 100% compliant with the applicable standards. And quality is an integral part of Zinc Sulphate as since very inception, we observe good practices and maintain high standards all along its formulation. 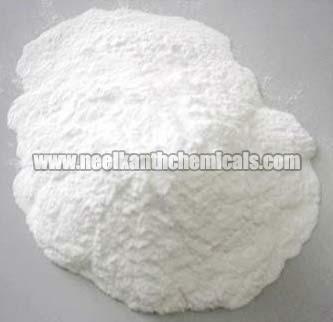 We are reputed to be among the foremost Manufacturers, Exporters, and Suppliers of Zinc Sulphate.